Men's Corner: Men are slowly turning into women! Men are slowly turning into women! Long hair is slowly starting to come back into style and we have nothing against it, but this trend on Instagram still surprised us. 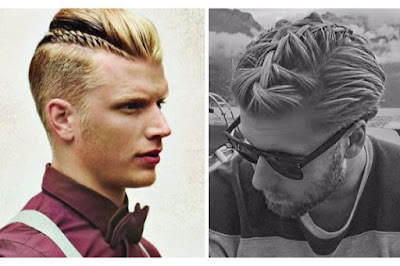 Definitely the most popular men's hairstyles last year was men chignon and we somehow accustomed. Although this hairstyle more suited to the females, we agree that it could go to the man's head. 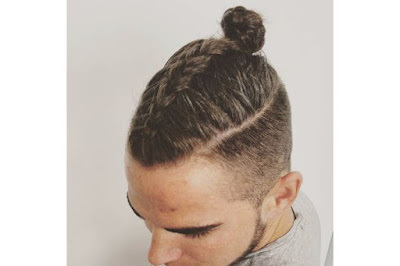 With it kind of remind of the samurai or warrior, but hairstyle we will now show you, we just don't understand. 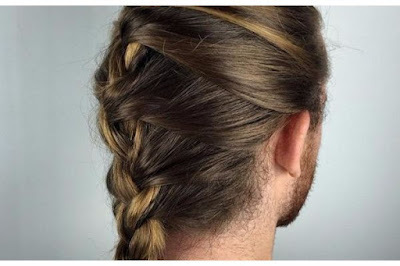 It is MEN BRAIDS. Yes, you heard BRAIDS. OK people, there must be some limits. 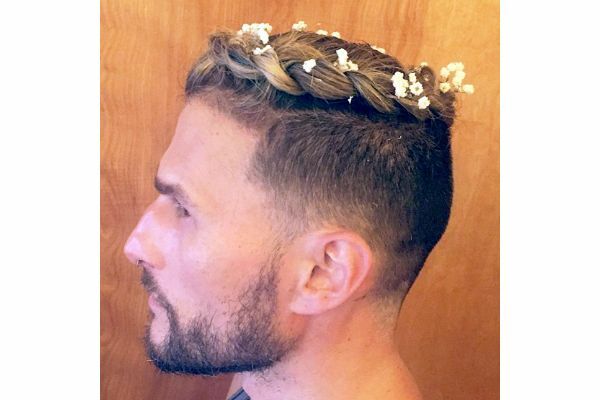 We agree that men's hair can look great on the man, but the braids and pigtails are really too much. We experienced a moment when from behind you can no longer assume is it a man or a woman, and this hairstyle makes it worse. We understand that the trends need to be followed to keep you IN, but this is definitely a minus. Find us any woman that will tell you that she like a man with such pony tails. 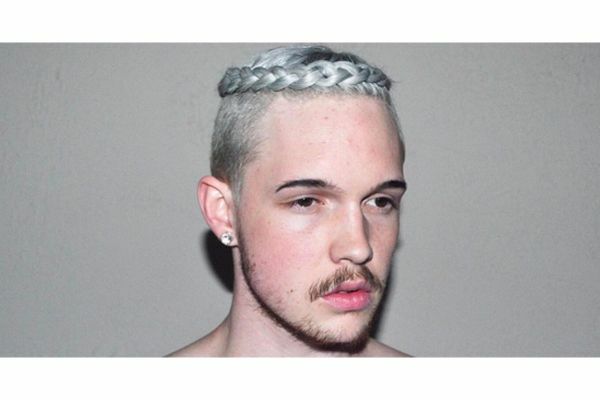 On Instagram, male braids became an absolute hit, but only among men. Women are still not fully known within. Although the majority opposes this men's haircut, there are some who like it. Please become men again, if you want long hair that's okay, but forget the braids. If you keep this up, soon you will with your best friend start buying leggings and skirts. Hot girls in provocative lingerie! Drunk students girls last weekend! Irresistible beauties roll on the sand! Why do women like bald men?